Our garden this year is completely overrun. We had grand plans for green beans, green peppers, pumpkins, tomatoes, squash, and even broccoli. Unfortunately, we let it be overrun with weeds and failed to water it during the drier days. It is a sad little plot of land, barren and empty. Cultivating a garden takes work, and so does cultivating a prayer life. If we neglect prayer in our Bible study time, we might find our souls and spiritual life barren (like our garden). The fruit of the Spirit won’t just blossom in our life without a little work. Prayer is one of those works we must learn to do. Over the course of 2017, I dedicated specific time to my quiet time to prayer. It wasn’t easy, but I preserved. It took me weeks, maybe a couple of months to find a good routine. I was inspired by a friend’s prayer challenge back in January. So, I purchased a simple prayer journal. 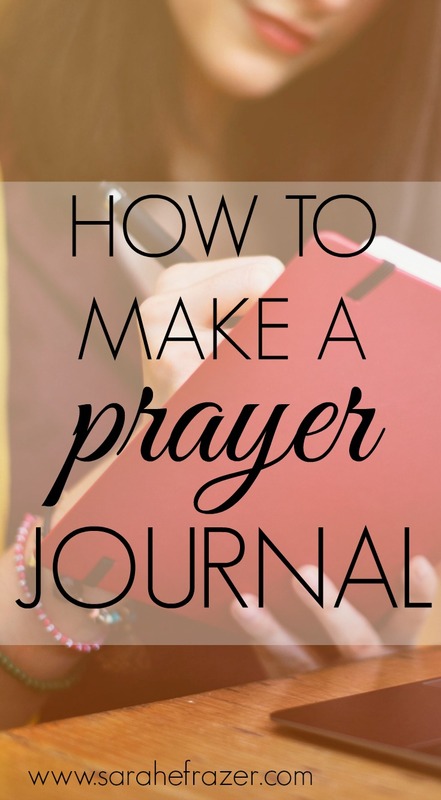 Everyday I opened the journal and purposefully began pouring out my heart to God. Flipping through the journal, I realized I didn’t do it every single day. Some days I wrote long, detailed prayers, other days I simple wrote: “help me.” My prayers reflected my mood, the music I was listening to, and the books I was reading. When morning rolls around it is so tempting to hit the snooze and go right on dreaming. Lately I’ve not been eating healthy or exercising, and the biggest result of this is feeling so tired. I know what I need to do, but doing it is harder than we think! Although I’m not perfect, I feel like I’m getting better about getting up early and spending tie in prayer. Sure, I would like to be getting up even earlier, but having 15-20 minutes to just pray, has been one of the best decisions of my life right now. One of the biggest lessons I’ve had to learn about prayer this last year I’ve been living out this exercise in my own life is my prayers are very weak and that’s ok. My new favorite quote on prayer is one by Max Lucado. It doesn’t have to be fancy. You can just use the sheets provided in the workbook, or you can find some resources in the back of the workbook to purchase special, pretty prayer journals! Just get started with those two things and you are good to go! Another great tip is to divide your prayer list into categories. I will pray for church, family, missions, and friends on a separate day. Of course, if someone is going through a tough time I will pray for them daily. But if I focus on my categories it helps me to pray effieinclty and helps when I don’t have a lot of time to pray in the mornings. 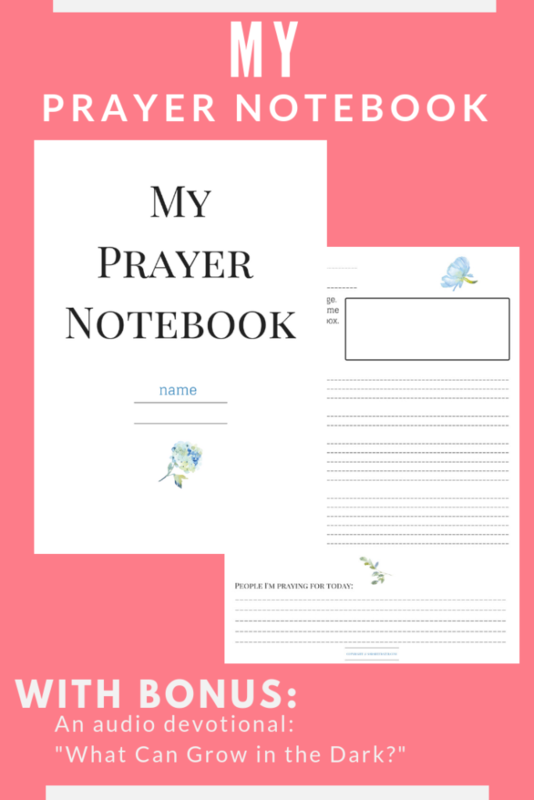 If you would like to just print off your own prayer notebook, check it out here! It is only $5!